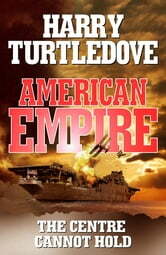 Turtledove's alternate history of America in the last 150 years continues . . . 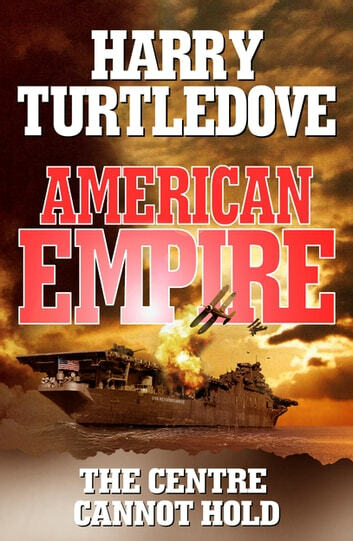 The second book in the American Empire sequence takes the violent American civil war (which has become a world war) to 1924: a time of rebuilding. Life is slowly returning to normal in the devastated cities of Europe and Canada. In the United States, the Socialist Party battles Calvin Coolidge to hold on to power. And it seems as if the Socialists can do no wrong as the stock market soars and America enjoys a prosperity unknown for half a century. But as old names like Custer and Roosevelt fade into history a new generation faces new uncertainties,. In a world of occupiers and the occupied, of simmering hatreds, shattered lives and pent-up violence, the centre can no longer hold. And for a powerful nation, the ultimate shock will come when a fleet of foreign aircraft rains death and destruction on one of the great cities of the United States.